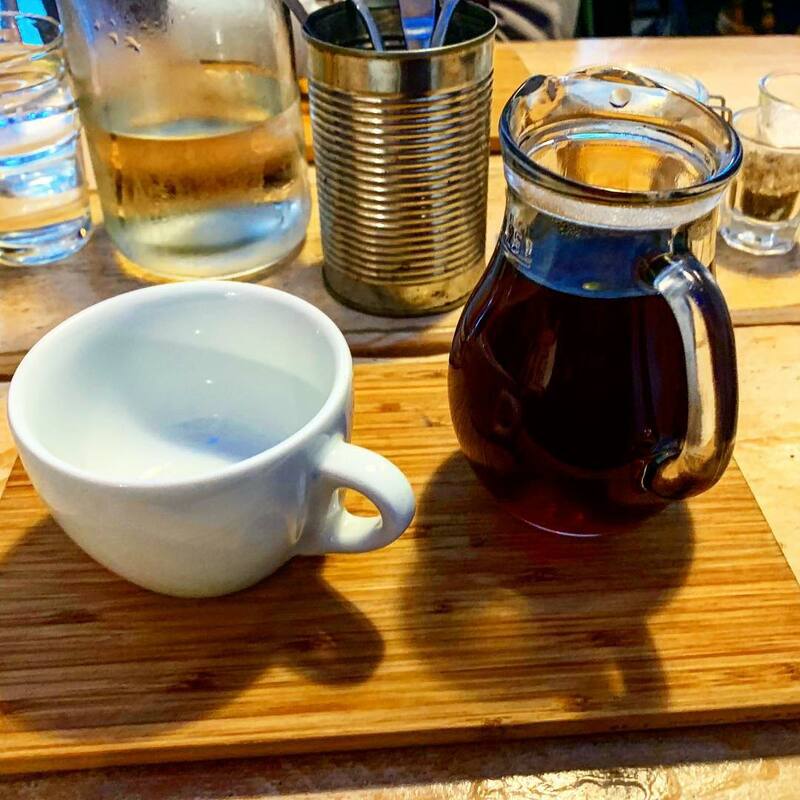 The Changing Coffee and Tea Experience - Marco Beverage Systems Ltd.
Nowadays, customers expect high quality tea and coffee from a range of different places, and coffee professionals should now aim to deliver on quality whilst giving consumers more choice than ever. The health benefits of tea are becoming more widely known and have contributed to its growing popularity among health-conscious consumers. Benefits of regular tea consumption include weight-loss, reducing anxiety and better sleep. Despite the continued rapid growth of tea, coffee is still the most popular beverage in the world, particularly in North and South America. The United States consumes three times more coffee than tea. More than 400 billion cups of coffee are consumed each year. Convenience stores and service stations can now serve up delicious tea thanks to new and innovative water boilers such as the Marco MIX. This very clever innovation offers precise temperature and volume control. The MIX range is designed with a heat-retaining vacuum insulated tank that keeps water at a consistent, reliable temperature and makes it 66% more energy efficient than leading competitors. This is the perfect addition to any shop. For conferences and banquets, the quality of coffee can be consistent by using reliable filter coffee brewers. The Marco Jet is a programmable, intuitive batch coffee brewer that ensures all elements of the brewing process are controlled. 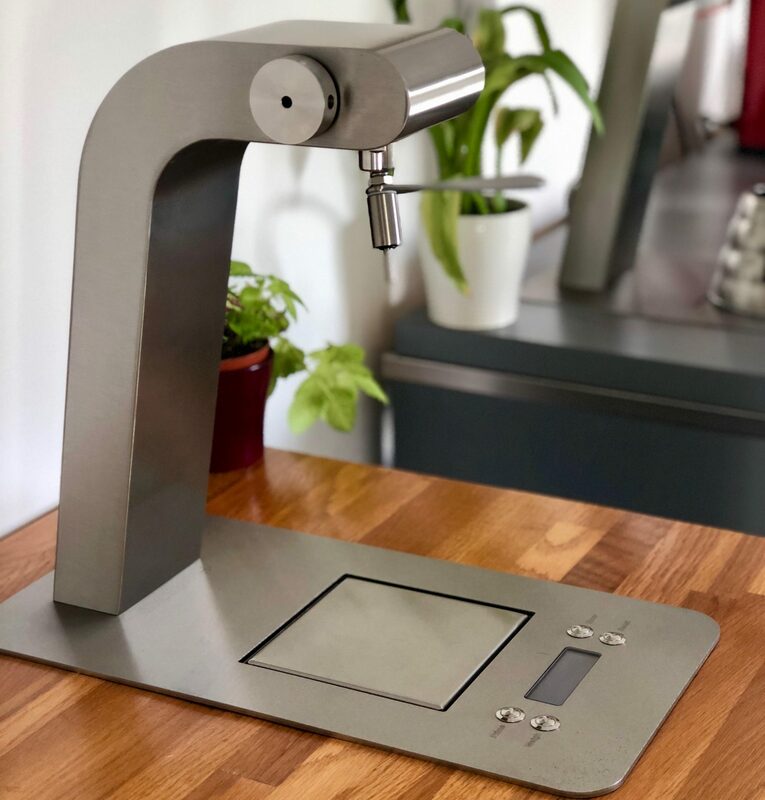 The Jet is easy to set different recipes and gives temperature accuracy by circulating water around the system to minimise temperature fluctuation during brewing. Brewing coffee for smaller conferences and events can be made easily with the Marco BRU range. 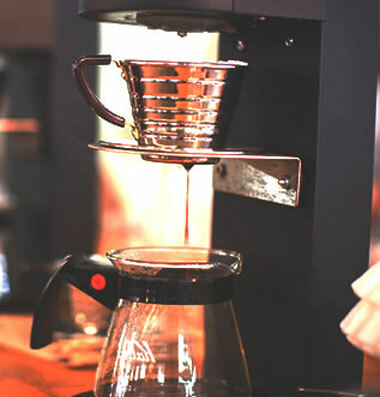 Our Marco BRU filter coffee brewer range is great for serving up fresh coffee at any event. This machine is energy efficient, making it more cost effective than other leading coffee brewers. Tea brewing for events can be achieve effortlessly with the Marco Ecosmart range. The energy-efficient Ecosmart boiler range is designed to save you space and money. They are made with 95% recyclable material, they are easy to descale and service making them long lasting, excellent value for money. Many office kitchens and canteens now serve up delicious beverage options, with a demand for healthier beverage options. Innovative new water systems like the Marco FRIIA. This product is at least 23% more energy-efficient than leading competitors due to its vacuum insulated heating and reliable, aluminium-block chilling technologies. FRIIA comes in hot/cold or hot/cold/sparkling variants and is easy to install, service and operate. 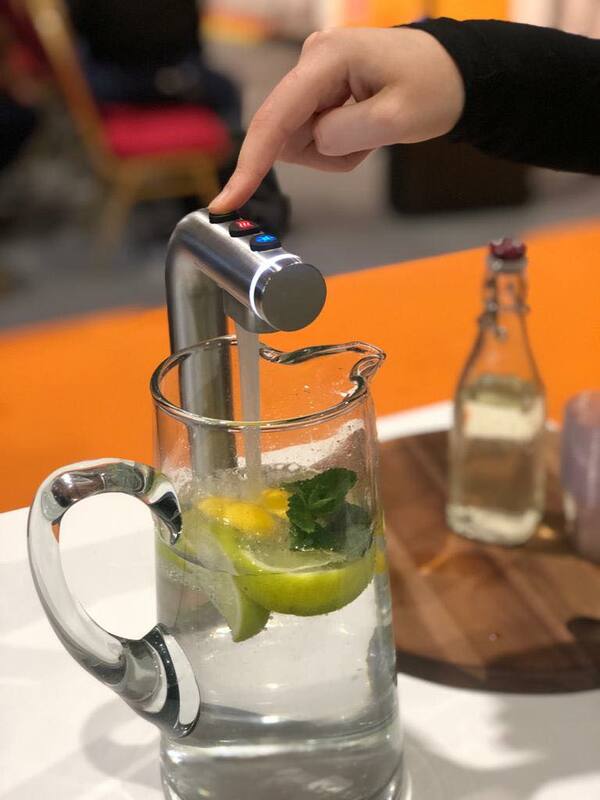 This newest innovation from Marco is perfect for any canteen or kitchen as it takes up minimal countertop space while providing endless beverage options. People are willing to pay more for their favourite cup of tea or coffee. 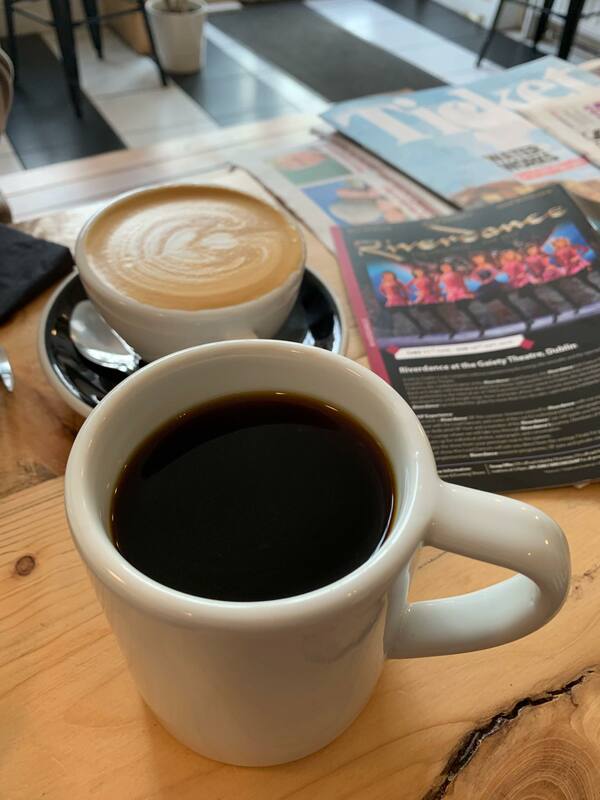 People are not just paying for a beverage they are paying for the experience of sitting down for an hour reading or working on a laptop in a cafe. Cafes that use machines take up minimal counter top space allow for more face-to-face interaction with the customer. Cafes can help improve the overall customer experience by choosing machines like the Marco SP9, which is a single-serve precision brewer. The SP9 also has an under-counter boiler that circulates water between the head and boiler to ensure that temperature remains exact during each brew. The SP9 is perfect for offering a by-the-cup filter-coffee menu and consistently brews filter coffee cup after cup. The Marco Uber Boiler is a precision brewing station for brew-by-brew excellence, a barista favourite. Incorporates water drain, weighing scales, timer and high precision temperature delivery. The Uber Boiler features a joystick for directional flow for high precision applications. 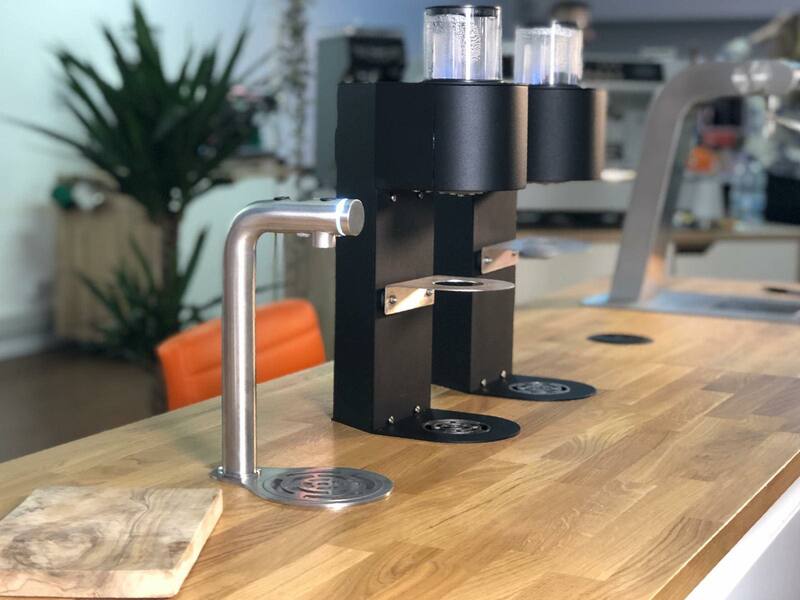 The Marco MIX font accompanied by the Marco MIX under counter boilers is the perfect addition to any cafe, restaurant or bar for making delicious speciality teas. The sleek, stylish 3 button MIX font dispenses water at three different volumes and three different temperatures on demand. It is ideal for saving space, streamlining workflow and face-to-face customer interaction. Do you want to find out more about what Marco has to offer you in the beverage experience? Contact us.